The quickest and easiest was to order OUR SOUTHERN HOME is through Amazon.com by clicking on the book cover image to the right. On Amazon, the book is available in paperback and Kindle formats. OUR SOUTHERN HOME is now available from Apple iBooks for your iPad or iPhone. 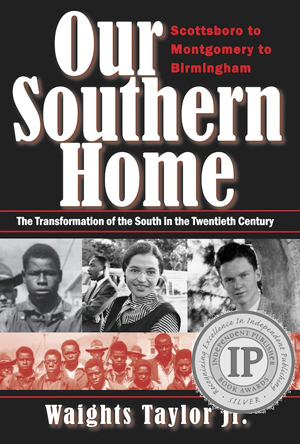 OUR SOUTHERN HOME can also be ordered at your local bookstore, and online orders are available from Barnes & Noble (www.barnesandnoble.co in paperback and Nook formats.